An infant is born of a dying mother in a parish workhouse. Old Sally, attending the birth and death, takes from the dying woman a locket. Bumble, the beadle, names the boy Oliver Twist. Oliver is sent to the workhouse. The orphans at the workhouse are starving due to callous mistreatment and cast lots to decide whom among them will ask for more gruel on behalf of the group and Oliver is chosen. At supper that evening, after the normal allotment, Oliver advances to the master and asks for more. Oliver is branded a troublemaker and is offered as an apprentice to anyone willing to take him. Oliver is apprenticed to the undertaker, Mr Sowerberry. Oliver fights with Noah Claypole, another of the undertaker's boys, after Noah mocks Oliver's dead mother. After being unjustly beaten for this offence, Oliver escapes the undertaker's and runs away to London. On the outskirts on the city Oliver, tired and hungry, meets Jack Dawkins, better known as the Artful Dodger, who offers him a place to stay. 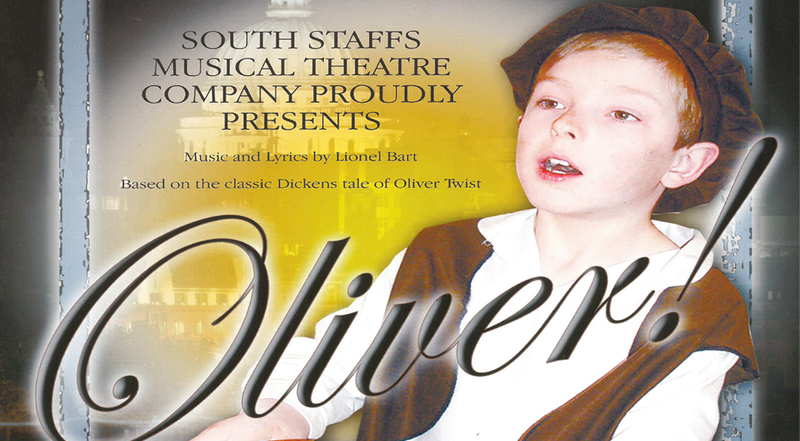 Thus Oliver is thrown together with the band of thieves run by the sinister Fagin. Oliver innocently goes to work with Dawkins, and Charlie Bates, another of Fagin's boys, and witnesses the real business when Dawkins picks the pocket of a gentleman. When the gentleman, Mr. Brownlow, discovers the robbery in progress Oliver is mistaken for the culprit and, after a chase, is captured and taken to the police. Oliver, injured in the chase, is cleared by a witness to the crime and is taken by the kindly Brownlow to his home to recuperate. Oliver is kindly treated at the Brownlow home and, after a period of recuperation, is sent on an errand by Mr Brownlow to pay a local merchant five pounds and to return some books. On carrying out this charge Oliver is captured by Nancy and Bill Sykes and returned to Fagin's den of thieves. Oliver is forced by Fagin to accompany Sykes in an attempted robbery, needing a small boy to enter a window and open the door for the housebreakers. The robbery is foiled when the house is alarmed and, in the ensuing confusion Oliver is shot. Sikes's woman, Nancy, having compassion for Oliver helps him to escape and attempts to return him to Mr Brownlow. Bumble the beadle has married the matron of the workhouse, Mrs. Corney. The former Mrs. Corney, attending the death of Old Sally, has taken the locket that Sally had taken from Oliver's mother on her deathbed. Mr. Brownlow meets Nancy on London Bridge but Fagin has had Nancy followed and, enraged, tells Sikes that Nancy has betrayed them. Sikes brutally murders Nancy and then accidentally hangs himself trying to escape. The Bumbles are relieved of their position at the workhouse, become paupers, and are now inmates at the same workhouse they once managed. Oliver is adopted by Mr. Brownlow and lives a happy life as a gentleman.